This week, catch exciting Mormon Headlines with Marie Kent from My Book of Mormon Podcast. You can always count on Marie’s feminist never-Mormon perspective to highlight just how peculiar Mormonism can be. 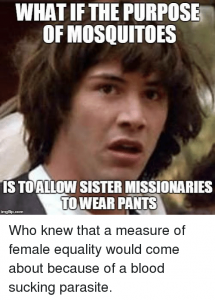 Colleen and Marie discuss the news that Sister Missionaries are now permitted to wear pants in the mission field, an unfortunate missionary that chose an isolated island to die on, President Dallin H. Oaks receives a prestigious recognition, a former reparative therapist, David Matheson, has come out as gay, and an important update from QuitMormon dot com. 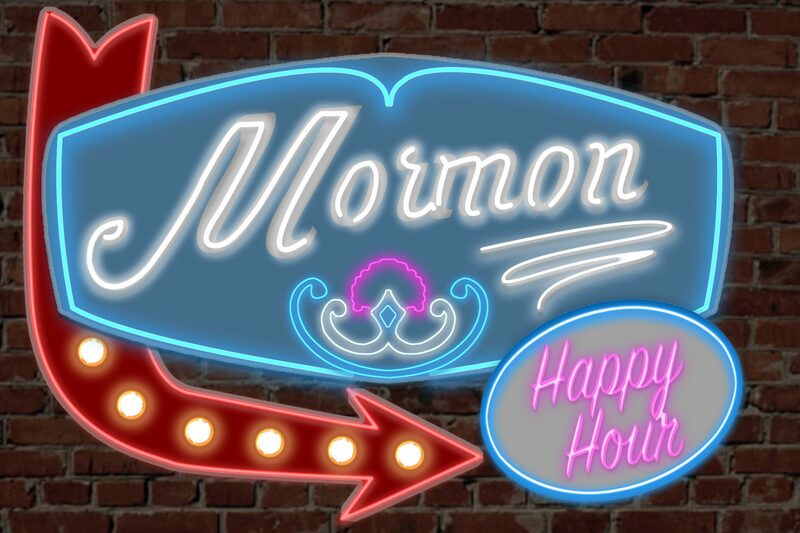 As always, if you’d like to watch this interview instead of just listen, head to Mormon Happy Hour’s Patreon page for the full video and much more bonus content!